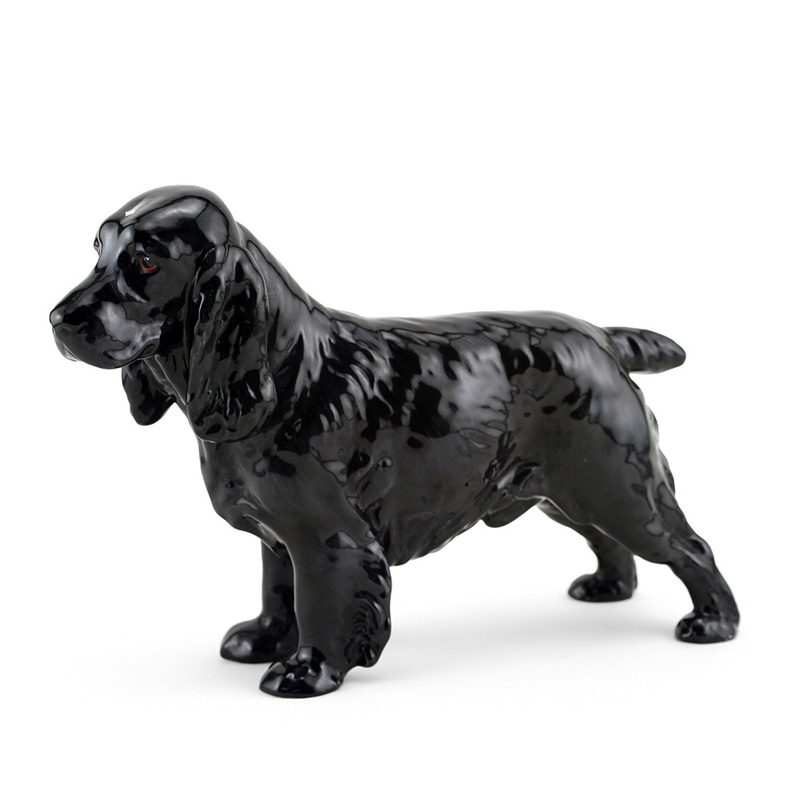 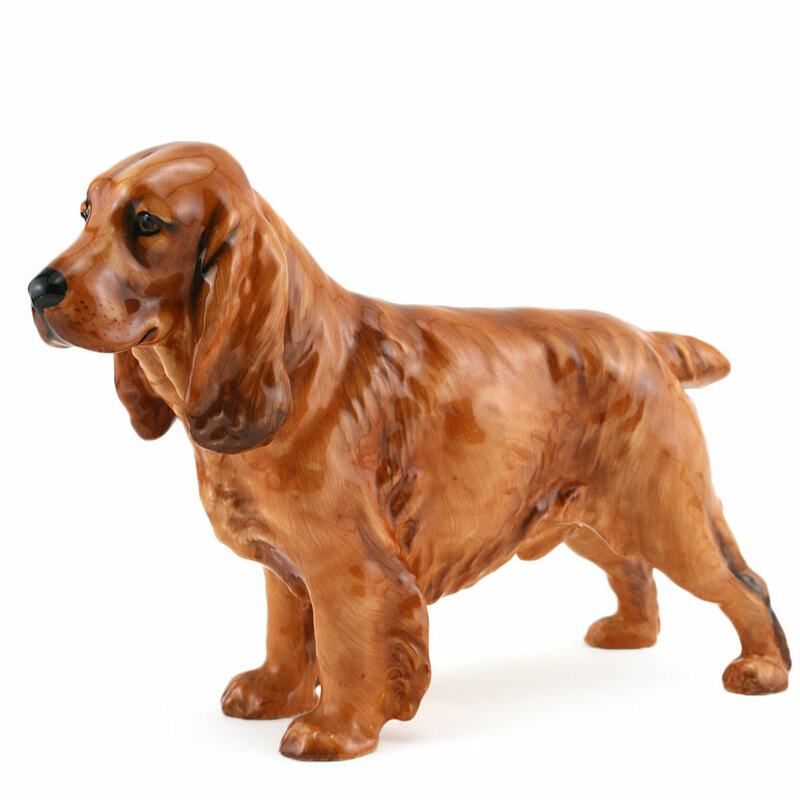 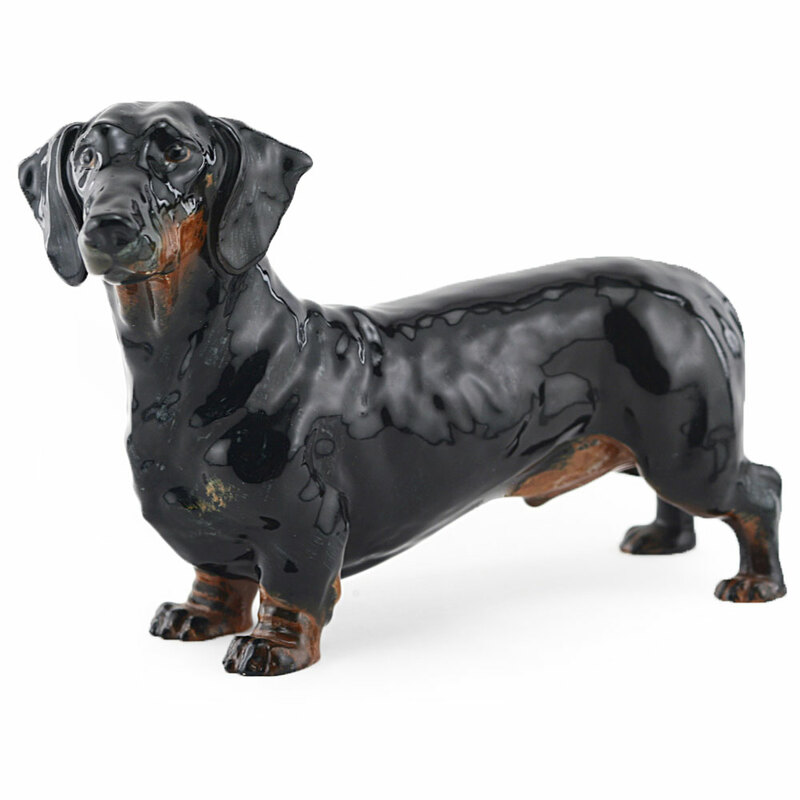 View cart “Dachshund HN1127 – Royal Doulton Dogs” has been added to your cart. 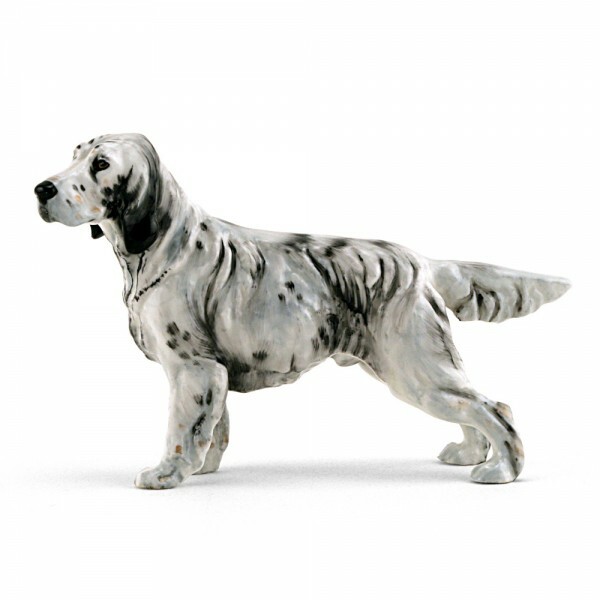 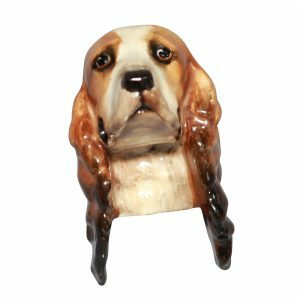 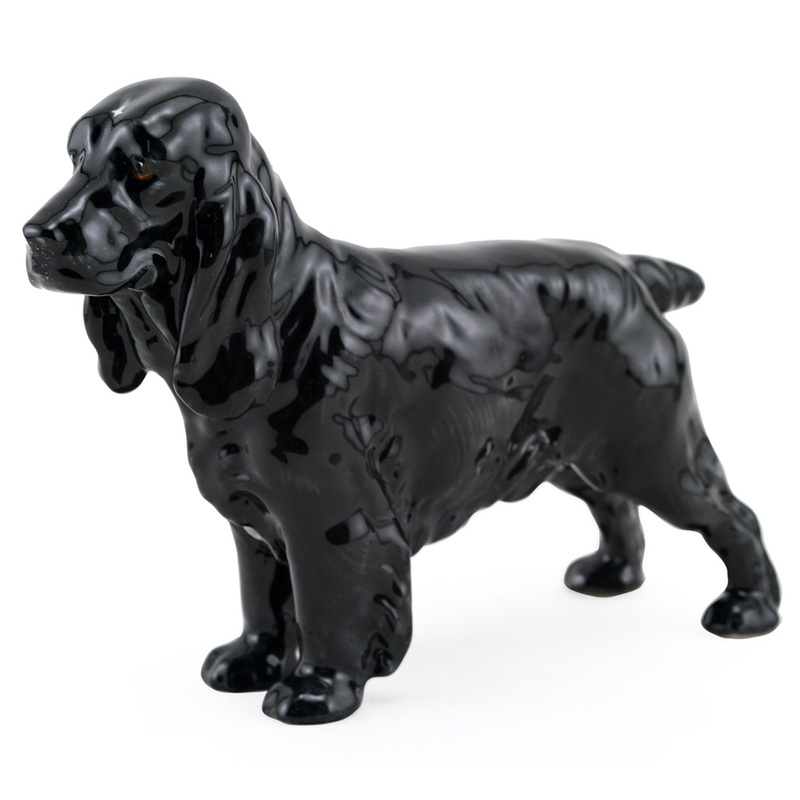 Royal Doulton Dog, English Setter HN1051 Small, designed by Frederick Daws. The English Setter is a gun dog, bred for a mix of endurance and athleticism. 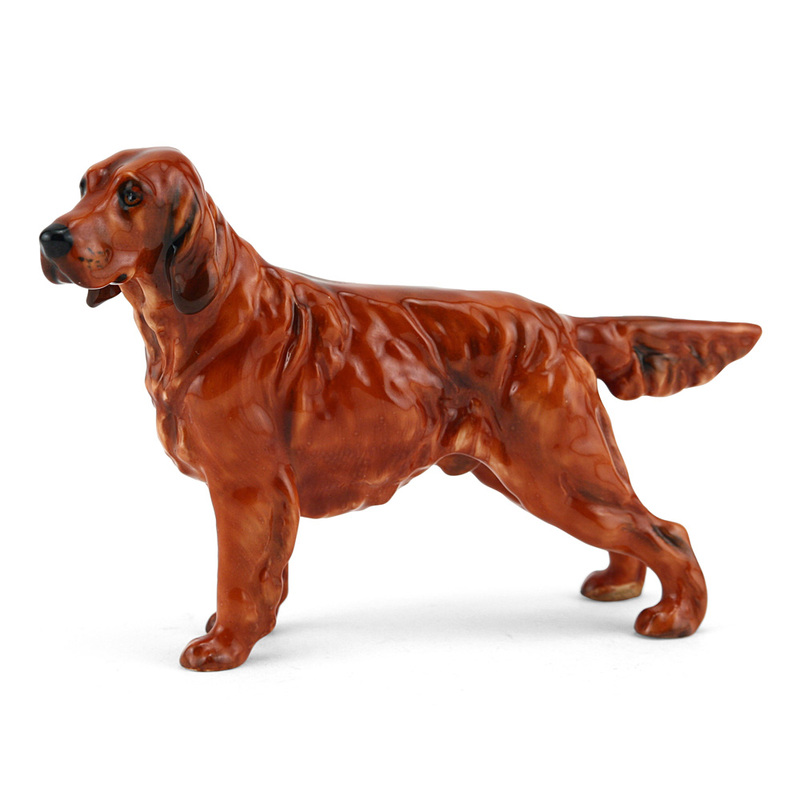 They are energetic, people-oriented dogs, that are well suited to families who can give them attention and activity or to working with a hunter, where they have a job to do.